XenServer, while not as mature an enterprise product as VMWare’s offerings is bridging the gap quickly (competion is a good thing :).) Citrix has recently released XenServer 5.5 which we are looking at to virtualize our XenApp servers. Today, Citrix has created XenServer Central to consolidate all the information available for this product. I plan on installing the free version at home in my lab and will post my experience soon. The release of the free enterprise-ready XenServer virtualization infrastructure in February lowered the adoption barriers for a full managed platform, and the subsequent release of XenServer 5.5 last week has kicked the excitement up a notch. One of the things we have noticed, though, is that some new XenServer users have had a difficult time navigating our web presence and finding all of the XenServer-specific information. 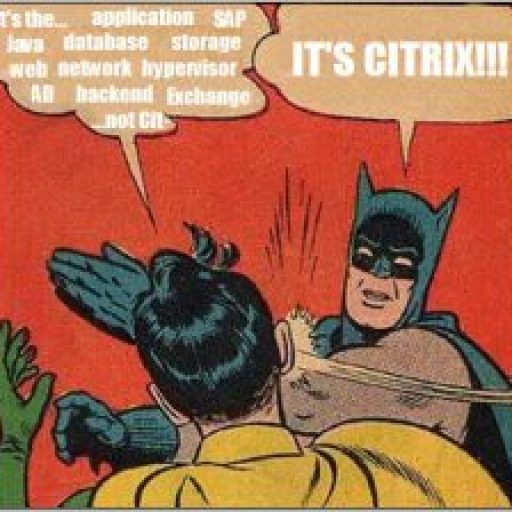 The fact that we offer the compete Citrix Delivery Center solution, with powerful end-to-end delivery of all types of applications, offers a powerful set of capabilities — but all that information can make it difficult when what you’re trying to do is find all of the product information, news, and support resources for one product. So we are now launching XenServer Central – a home on the web for all things XenServer. You’ll find everything there from pointers to product information and documentation to the latest press releases and articles to white papers to informational videos… even an easy way to follow our XenServer Army feed on Twitter (as well as other Twitter posts about XenServer). You’ll even find some surprises, like our “How I Found Xen” contest rules. Check it out, bookmark it, and stop back often. It’s the quickest and easiest way to stay up-to-date on all things XenServer.